In Greek myths, Cassandra was able to see the future, but no one ever believed what she was saying. Richard Clarke has written a new book examining this in a very quantitative fashion, and it made me think about those among us that predict what is going to happen to our IT infrastructure but aren’t listened to by management. I know it is a bit of a reach, but bear with me. I thought back to several moments when I worked in corporate jobs and had run up against some naysayer who didn’t like what I was saying. Sometimes, I got fired because my boss thought I was the naysayer. Sometimes, my prophecy came to pass and then my proposal was finally green-lighted. And sometimes I had to run another play through a proxy or convince some other department to carry my idea forward. In Clarke’s book, he describes a series of various disasters (Katrina, Fukushima) and how in each case there was a Cassandra who warned about the potential issues but these warnings fell on deaf ears. He then provides mechanisms and suggestions on how to reverse this and how to better pay attention. Why are these warnings ignored? Several factors: inertia, character flaws of the participants, lack of planning, or ineffective leadership. Sometimes it is a combination of all of the above, making the issue too complex for a single individual or line of business to resolve. One of the things that I learned in my leadership class several years ago is how to assess various inputs, often conflicting ones, to determine a course of action. The best leaders know how to do this instinctively, and not just stick their heads in the sand and continue on. It is about listening critically to what the Cassandras are saying. Wikipedia says in its entry that Cassandra is employed as a rhetorical device by many modern tales. 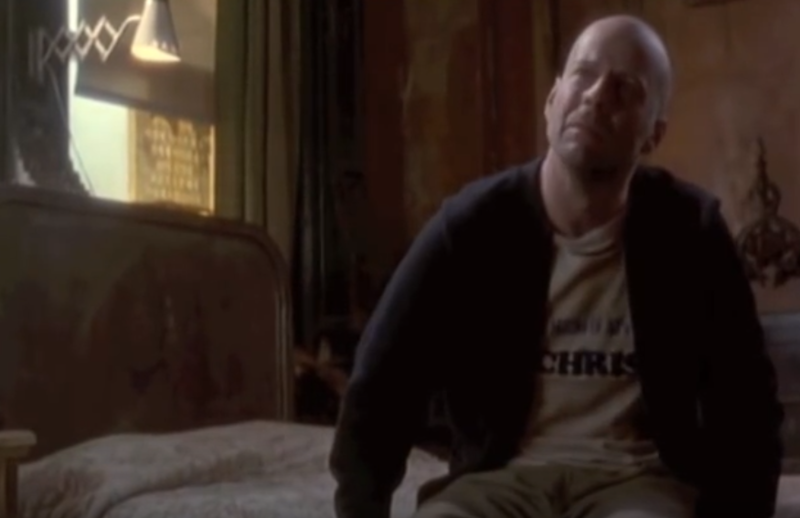 One of my favorite ones is the Gilliam original movie Twelve Monkeys. There the character played by Bruce Willis is sent back in time to try to figure out the source of a pandemic that wipes out most of the world’s human population, only to be frustrated by not being understood by the people he interacts with. (If you haven’t seen the movie, make sure you see the 1995 original and not the remake — which is miserable.) Willis is considered crazy, but eventually enlists a shrink to help him with his investigations. Pick up a copy of Clarke’s book, (re)watch the movie, and make a promise to listen the next time your corporate Cassandra speaks up. And sometimes there are risks that are accepted by leadership that do come to pass. That doesn’t mean the warnings were ignored. No business can remain respond to all the risks that exist and remain viable — the question is whether the risks are appropriately assessed and then addressed or mitigated.